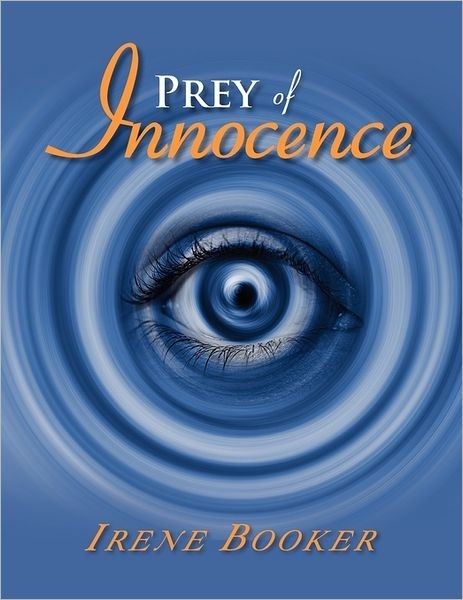 View cart “Prey of Innocence” has been added to your cart. When innocence is preyed upon it can leave a person devastated, non-trusting, and bitter. Poetry can heal the battered soul and allow it to breathe again. 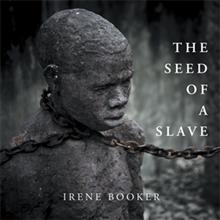 Find your healing in one of the most revealing poetry books of our time and become one with the person you are destined to become. 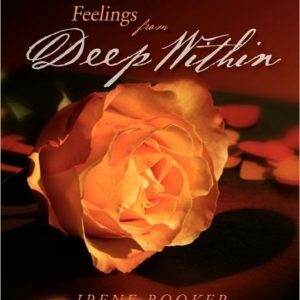 Healing is only one book away as we share the innocence of love on different levels. Find wisdom in a poem that is sure to leave you speechless.